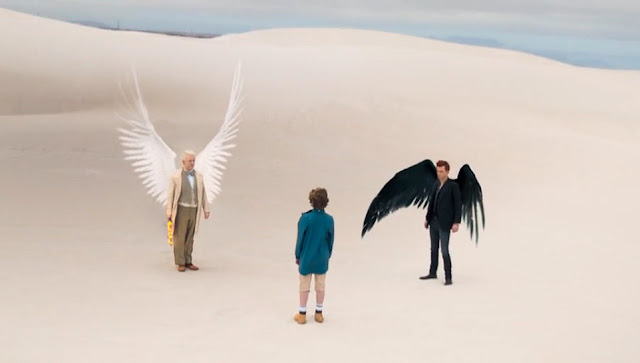 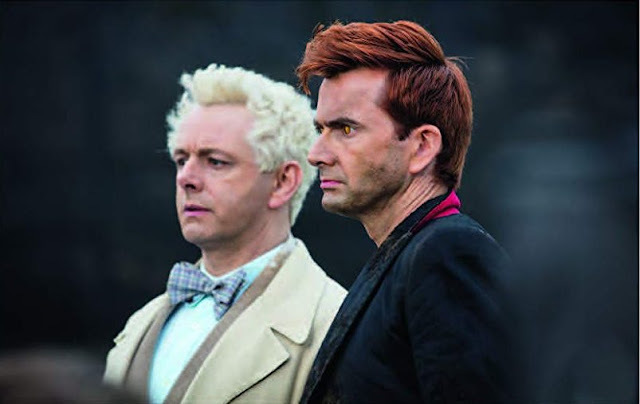 New to BBC America next week is a Graham Norton Show with a difference. 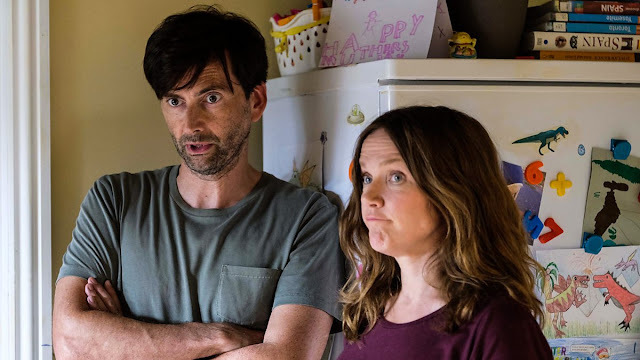 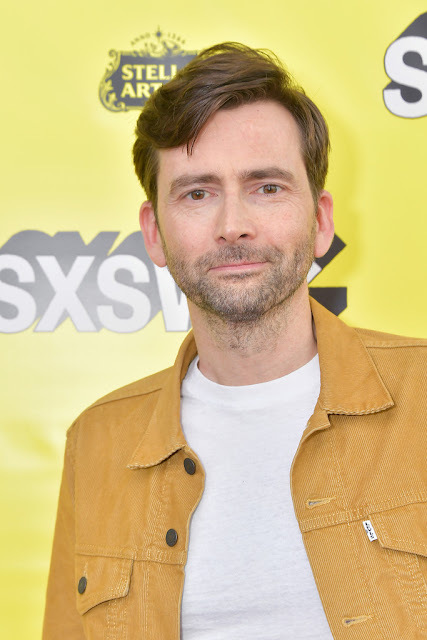 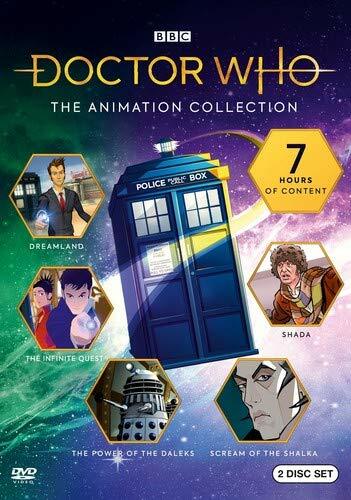 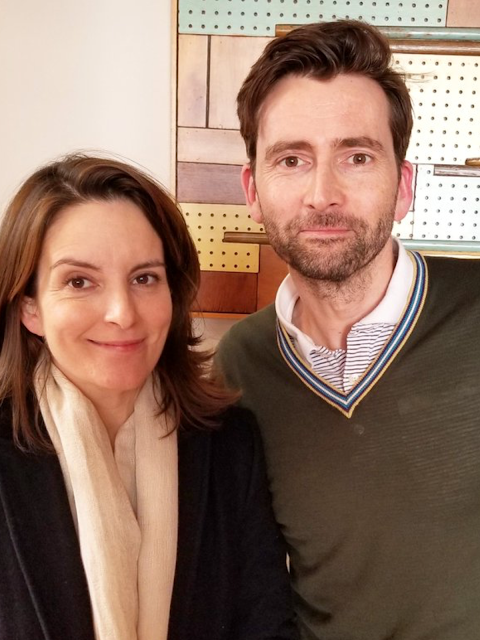 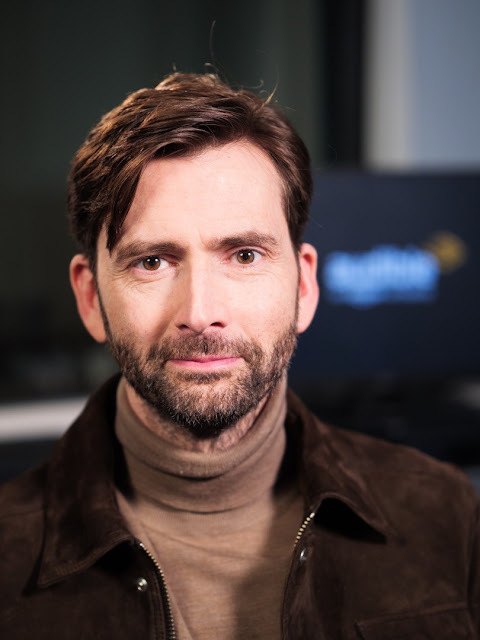 David Tennant is one of the contributors to a special episode of the BBC One talk show which explores some of the best stories shared by guests on the programme. 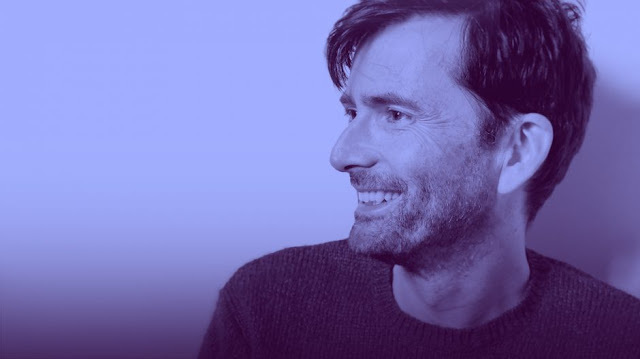 In Graham Norton's Good Story Guide, the award-winning host goes behind the scenes of the show to reveal the secrets of telling a good anecdote. 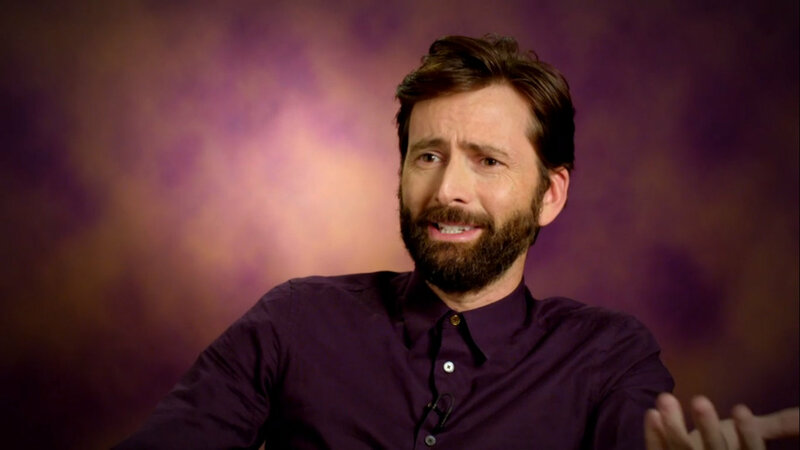 Watch Graham Norton's Good Story Guide on BBC America on Friday 5th April from 11pm ET.